Product prices and availability are accurate as of 2019-04-18 00:43:52 UTC and are subject to change. Any price and availability information displayed on http://www.amazon.com/ at the time of purchase will apply to the purchase of this product. 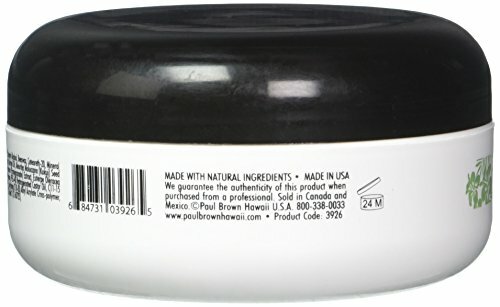 The Paul Brown Hawaii Hapuna Styling Paste is a molding creme is a pliable paste that transforms hair texture, adding volume, density, and flexibility without weighing hair down. Leave hair shiny and polished. No animal testing and environmental friendly formulation and packaging. Transforms hair texture adding volume, density, and thickness to even the finest, thinnest hair. Contains Kukui nut oil that renews sheen and balance moisture content in hair and scalp. You will achieve your desired look whether smooth and sleek, or thick and voluminous. Professional quality. 4 ounces. 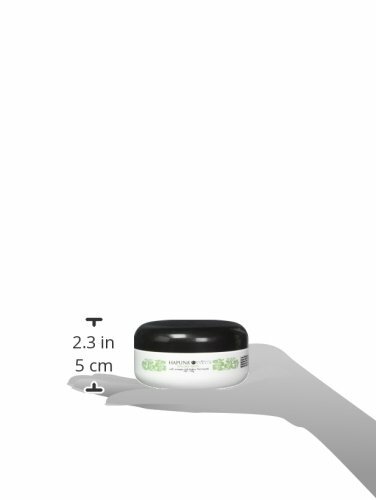 Weightless pliable molding creme adds volume, density, and flexibility to all hair types. 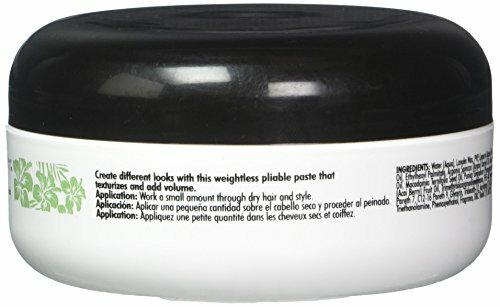 Texturizes without weighing down hair leaving hair shiny and polished. 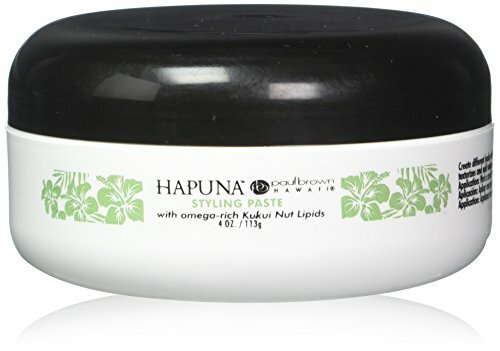 Contains Kukui nut lipids that renew sheen and balance moisture content in hair and scalp. Kukui nut oil has one of the highest percentages of essential fatty acids compared to other popular oils in hair care products. Many different hair styles and looks are possible, from loose and piece, or stand-up and messy.